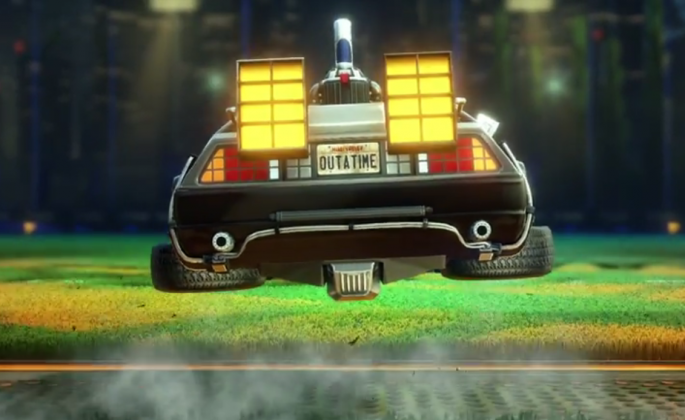 Rocket League looks to add the flying DeLorean to its vehicle-powered soccer game. The time machine will make an appearance on October 21st which is actually the date Marty McFly travelled to in Back to the Future, Part 2. 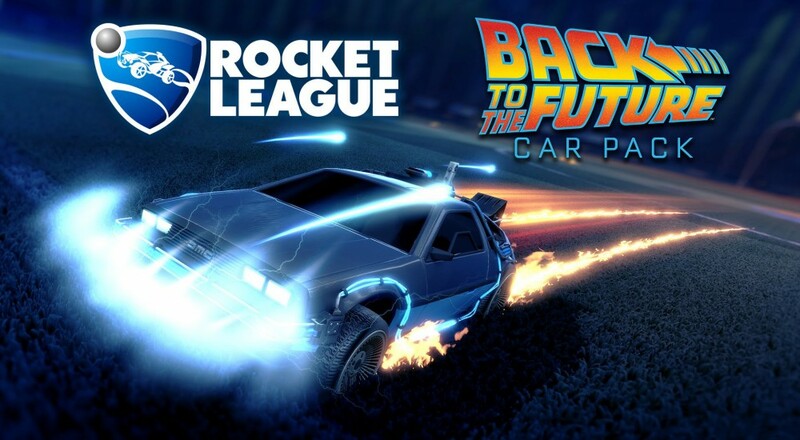 The Back to the Future Car Pack will costs $1.99. For those not familiar with Rocket League it was a part of the PlayStation Plus program as one of the free titles once the game was released. The addition of DLC and Add-on content is a major part of the studios future. This month appears to be a major month for Psyonix and Rocket League with a number of DLCs looking to be released. If you missed your chance to get the free version of Rocket League or are looking to purchase the game on PC it is available for $19.99.